Jeez, let the dust settle. 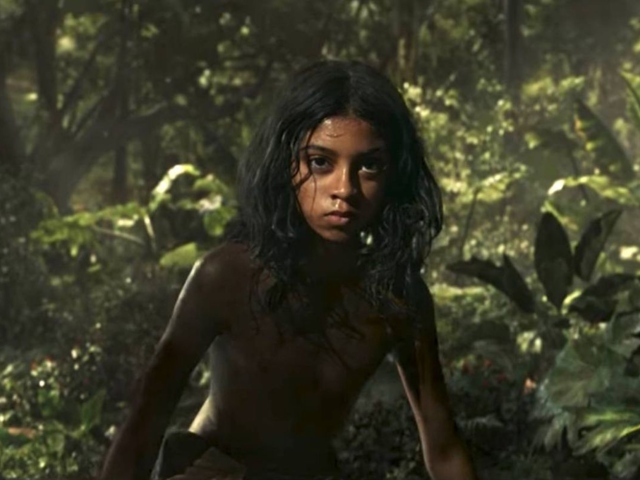 In 2016, Mowgli and his animal friends featured in The Jungle Book, which starred Neel Sethi as Mowgli and a voice cast that included Bill Murray, Lupita Nyong’o, and Christopher Walken. It was kind of a big deal, and you figured that might be the end of the Mowgli movies for a while. Well, you thought wrong, because here we are, and Mowgli: Legend of the Jungle is happening. It stars Christian Bale, Cate Blanchett, Benedict Cumberbatch, and Rohan Chand in the title role. It’s got hyper-realistic panthers, tigers, bears, and— I’m sorry, didn’t we do this already? Like super recently? This reminds me of those digital PR agencies that are forever telling you they do things ‘differently’. You’re not, and it’s all the same. Mowgli: Legend of the Jungle will be released in 3D in certain US theatres on November 29, before it hits Netflix a few weeks later.